This prestigious area of Edinburgh boasts the Usher Hall, The Royal Lyceum, The Filmhouse and the Traverse Theatre which all play a huge part in the City’s arts. Other buildings of note include St Mary’s Cathedral, Haymarket Train Station, Tennis and Squash clubs, and Drumsheugh Baths Club which has been running since 1882. 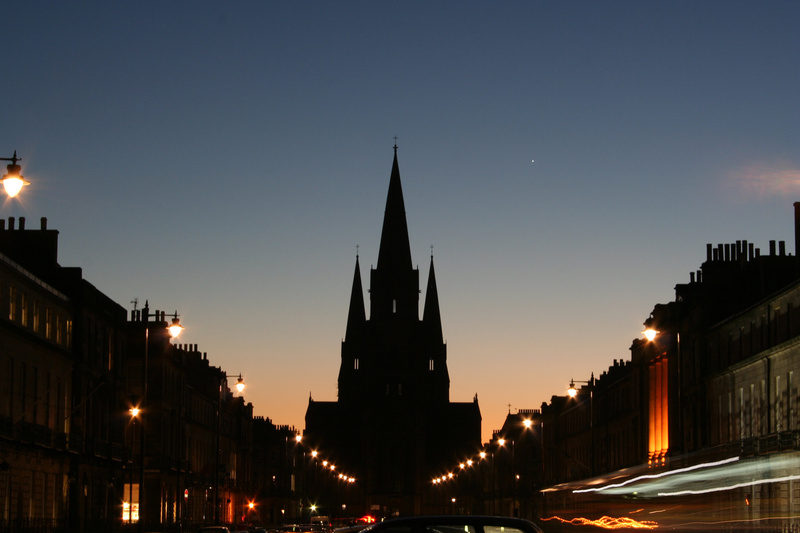 However the biggest secret is the West End Village which is tucked away behind Shandwick Place. It is home to some of the City’s most loved restaurants and bars which is complemented by award-winning boutique retailers and professional services to create a bohemian feeling. Image courtesy of David Kemp.